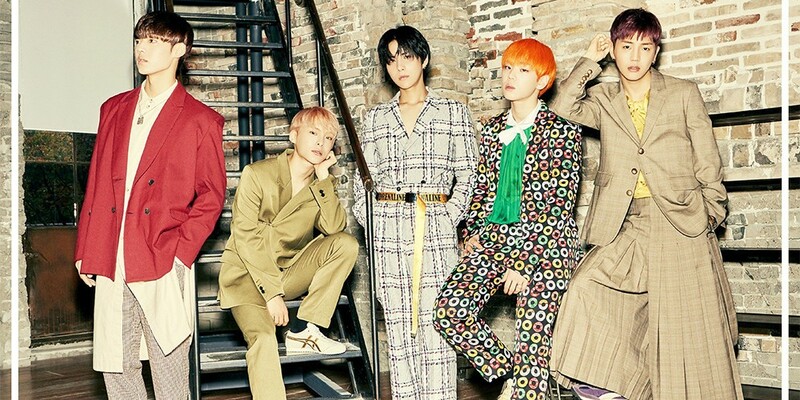 A.C.E�will be giving back the love they received. The boys are holding their�'Episode 1. Thank You Concert' on May 5th at Seoul's Mic Impact Square. Fans will be able to enter the concert by buying the limited edition goods that will be sold on the day at the venue. All the profits from the concert will be donated.